Our Where there’s a Will team believes in Martin Seligman’s premise that PERMA makes up five important building blocks of wellbeing and happiness. These five building blocks underpin our approach for Where there’s a Will and relationships within our team. We are also becoming more aware of our character strengths to help ourselves and our team to achieve optimal outcomes for Where there’s a Will. For this reason, we’ve mentioned each of our team members’ top character strengths. If you are interested in finding out your own character strengths, click here to take the VIA Character Strengths free survey. Pauline Carrigan would describe herself as a farmer’s wife and married to Hilton, they have lived their married life on a cattle property where they raised their family. 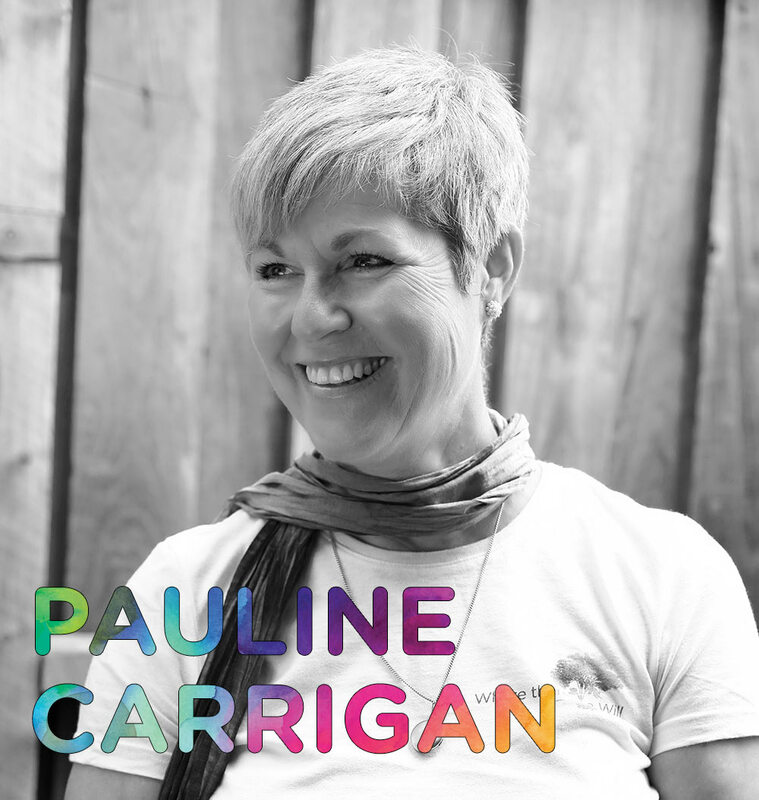 Pauline is the founder, driver and visionary of Where there’s a Will. Her momentum, perseverance and commitment to create a flourishing Upper Hunter community where our youth can thrive is unparalleled. As a team, we continually take inspiration from her. “Education is the most powerful weapon which you can use to change the world.“ Nelson Mandela. This is one of Pauline’s favourite quotes. Her belief is that Positive Education will change our Upper Hunter community and she will make it her quest to make that happen. Having founded the charity with his wife Pauline, Hilton is an important sounding board for Where there’s a Will and a strong connection and spokesperson for men. He is Pauline’s rock and provides strength when she needs it. Hilton provides grounding and clear direction for Where there’s a Will through his role as a board director. He never waivers, keeping all involved peddling along a straight path, with their end goal in sight. This is Hilton’s favourite quote. 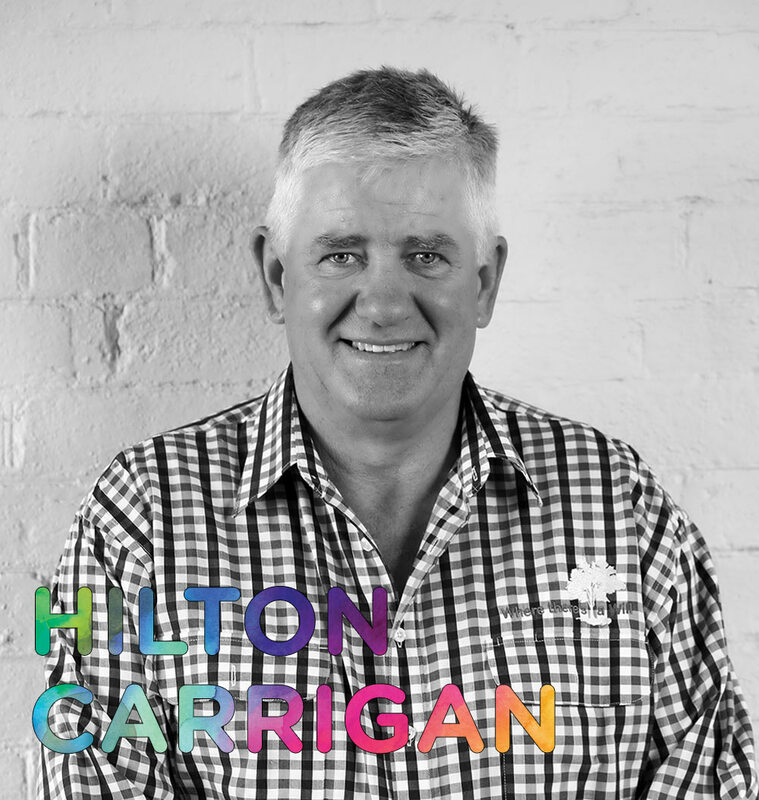 Not only Hilton, but the whole Where there’s a Will team naturally follow this approach – one of the key factors in growing a charity. Humour, bravery, love, kindness and leadership are his top character strengths, which help him along this difficult journey of losing a son, but also encouraging the community to embrace the vision of Where there’s a Will. 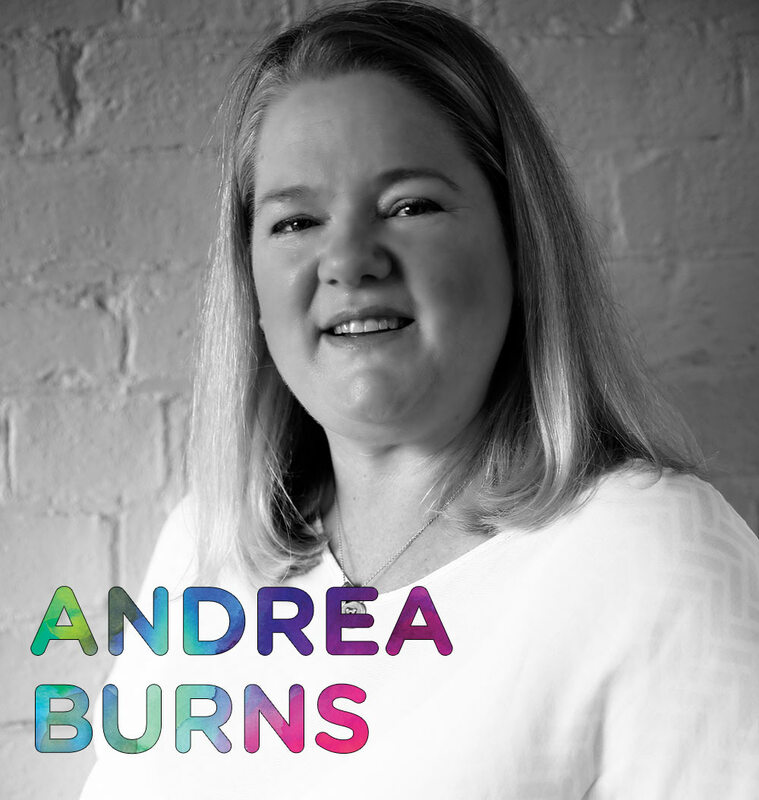 Where there’s a Will founder, Pauline Carrigan refers to Andrea as ‘our engine room’. Andrea drives the day to day operations of Where there’s a Will, connecting everyone and everything. With top character strengths of fairness, kindness and humility, she is all over the detail and will quietly move behind the scenes striving to shape and realise the vision of the charity. Being part of the cultural shift that is happening in the Upper Hunter, from education of our amazing teachers, to hearing the achievements of our pre-schoolers reinforces that Where there’s a Will is based on solid foundations with a vision and values supported by our community. Raising a young family in the Upper Hunter, Andrea and her husband feel privileged to be such an integral part of a community that encourages our young people to flourish and be the best people they can be. Jane brings business acumen to Where there’s a Will. With a background in banking and organisational structure, she moved onto freelancing in this area for some time. Jane’s top 5 character strengths are creativity, judgement, kindness, appreciation of beauty & excellence, and bravery. Her top three easily explain the valuable input she brings to Where there’s a Will. Creativity is about thinking of novel and productive ways to conceptualise and do things. Judgement is about examining things from all sides. Kindness underpins involvement in a charity without explanation. 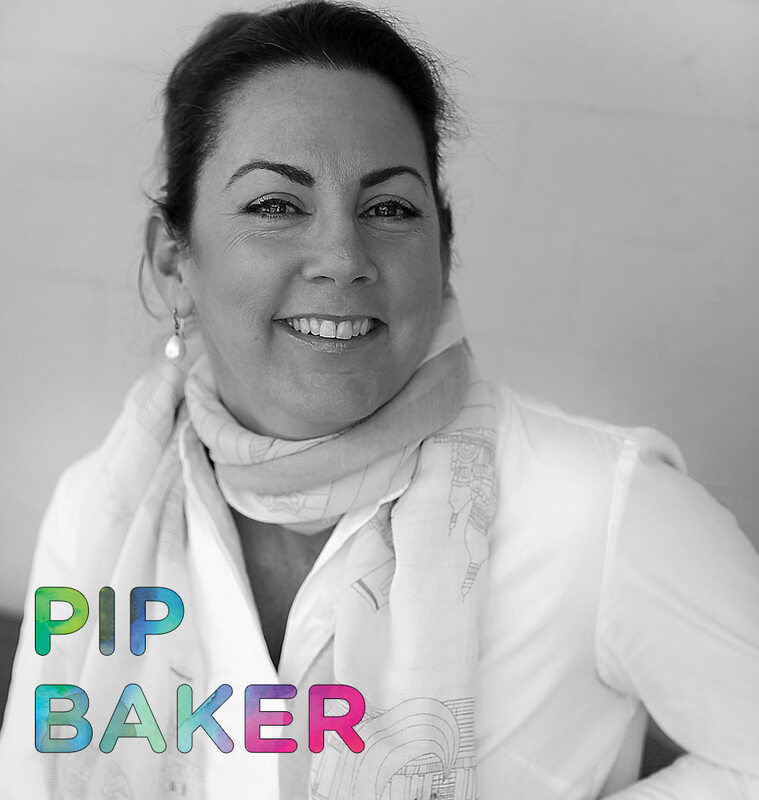 Pip is dynamic and vital – a big picture girl. She doesn’t sweat the small stuff – vital to the vision of training people to recognise the signs of mental illness and how to approach and help those suffering. Creativity is one of her top character strengths, which involves thinking up new ways to do things. Within a year of co-ordinating Mental Health First Aid (MHFA) for Where there’s a Will, Pip became a trainer of Mental Health First Aid, providing training right here in the Upper Hunter. With other top character strengths of gratitude and hope, Pip is well aware of the opportunities for improving mental health in this community and she is working hard with the Where there’s a Will team to see this happen. 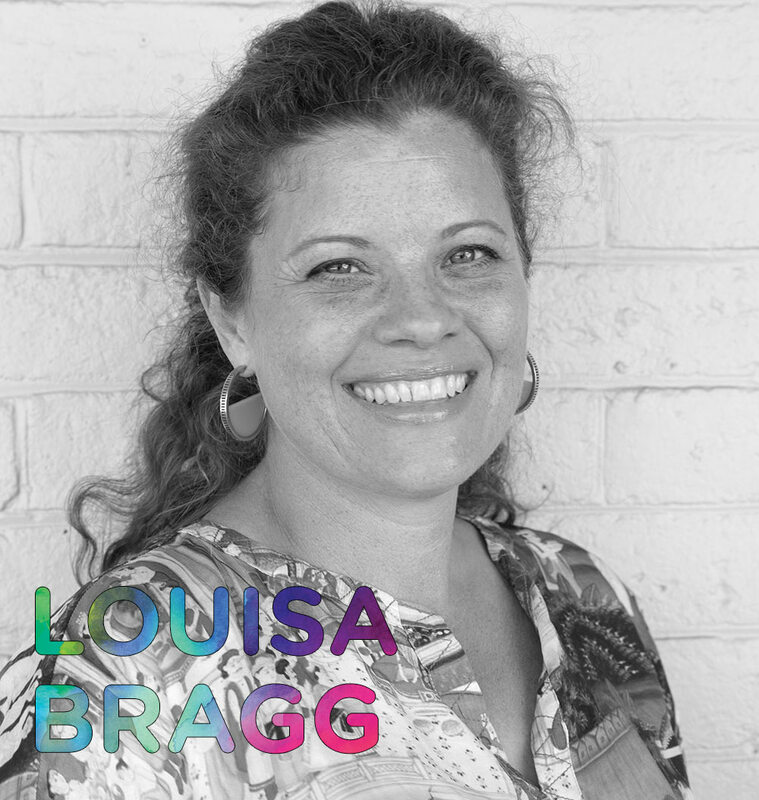 With a background in marketing strategy, Louisa Bragg has provided marketing direction for Where there’s a Will. Louisa has also recruited some of our compassionate and dynamic team members to support Where there’s a Will. Worked closely with our team, she drew out our positioning, Bringing colour to lives and joined forces with Tammy to continue to grow and expand our beautiful tree. “The first hand experience of perinatal depression helped me realise the importance of bringing colour to lives and however that colour is perceived… hope, joy, inspiration, the colour that works for you, and so on. Supporting others very close to me with mental illness and addiction, along their suffering families, has given me a wonderful clarity. I can see how building a toolbox, understanding and resilience through childhood as well as expanding understanding through surrounding family units and community has a huge impact on preventing mental illness, or at least the severity of suffering. Robyne is one of those people with a really good heart and a wonderful can do approach to life. She teamed up with Marie Wikman to nourish all involved in the journey of Where there’s a Will. As a dynamic duo, they have catered for all and any events for Where there’s a Will, from BounceBack! and Mental Health First Aid training through to the Appreciative Enquiry Summit involving over 100 people. Thankfully more supporters have joined in the catering quest, but it was thanks to Robyne and Marie for kick starting this support and fuelling our growth in more ways than one. Top character strengths of kindness, love, fairness and honesty are wonderful strengths to provide support to a charity like Where there’s a Will. And whilst Robyne can’t believe one of her top strengths is leadership, we can all see how this helps her to guide and nourish our team in ways than she’s aware of. Kathy Burns has a wealth of community knowledge having lived in the Upper Hunter for her whole life. With a financial background, Kathy is currently focused on attracting funding for Where there’s a Will, ensuring we can fund our initiatives. She finds the right grants and compiles applications for those grants, which are vital to the future development of positive education throughout the Upper Hunter. Perseverance is one of her top character strengths and persevere she does, to work through these grants. Love and kindness are her other top strengths, providing the reasoning for this perseverance. “My husband and I have three boys and grandchildren growing up here in the Upper Hunter. 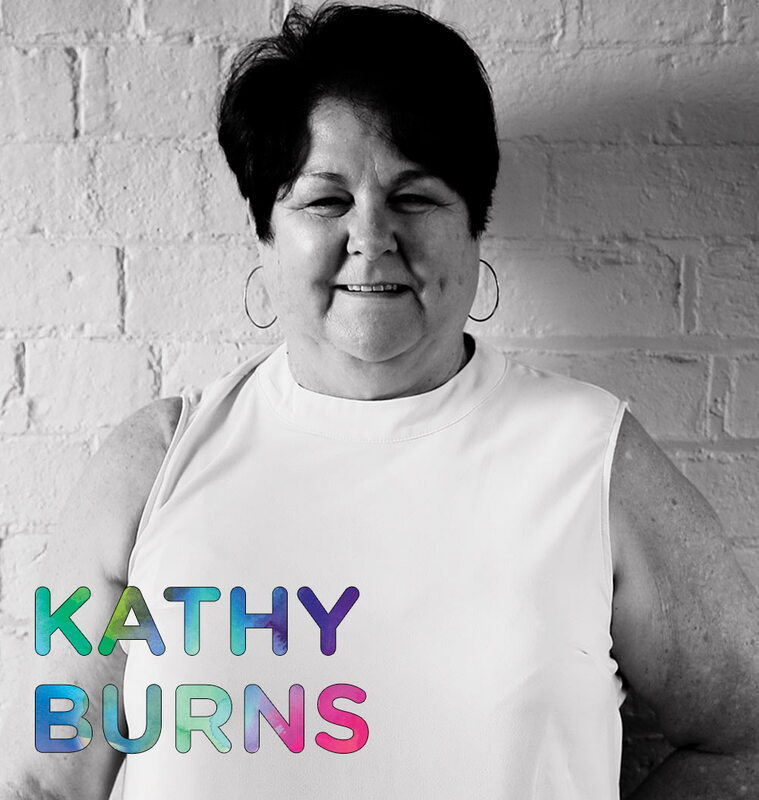 I will do what I can to pave the way for them and give them the best possible community for their happiness and wellbeing.”, says Kathy. A digital guru, Teresa has designed over 100 websites, including this website for Where there’s a Will. Teresa has worked with us to create online strategies to spread the word for Where there’s a Will. 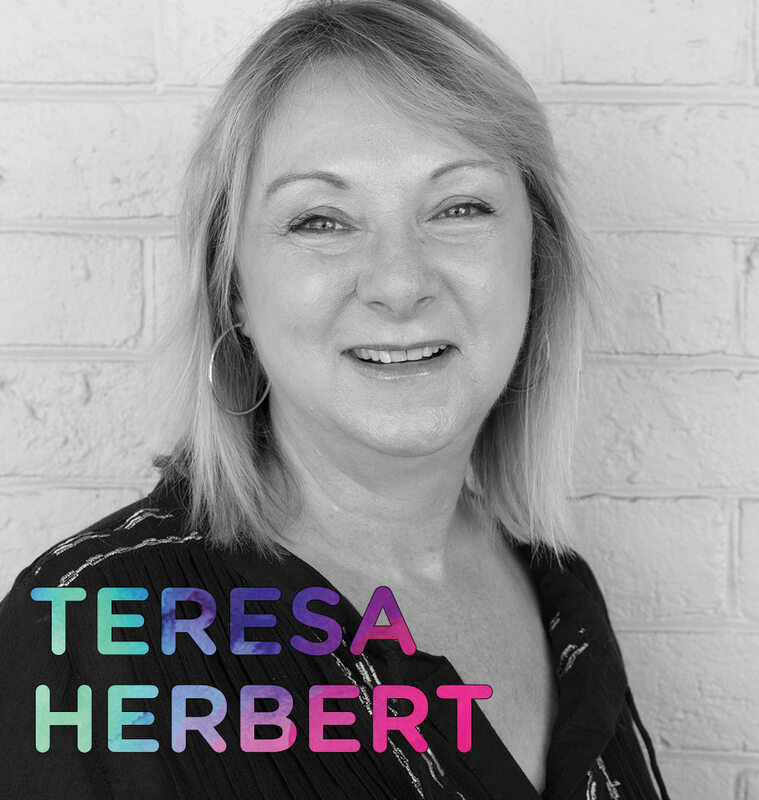 Two of her top character strengths: a love of learning and creative thinking, give Teresa the ability to find different ways of creating our digital presence. Her other character strengths of honesty, judgement and perseverance are in sync with Tammy’s strengths, giving her the ability to work through the best solutions and perseverance to achieve the right outcome. She has had to draw on her perseverance as we work through our website presence as our scope for bringing colour to the Upper Hunter continues to evolve. More than 20 years of experience in student leadership has given Lindy countless opportunities to nourish student leadership. Student Leadership is effective in building confidence and inspiring every student to use their strengths to make a positive difference, both in their schools and their world, not just for those who are school captain material. Leading three very different schools as principal, over 20 years across NSW, Lindy has supported students to develop skills to combat mental illness time and time again. A need for Positive Education to promote mental health was a gaping hole that Lindy is relieved to be able to support as its positive, strengths based approach ties beautifully with the development of resilience, confidence and leadership skills. 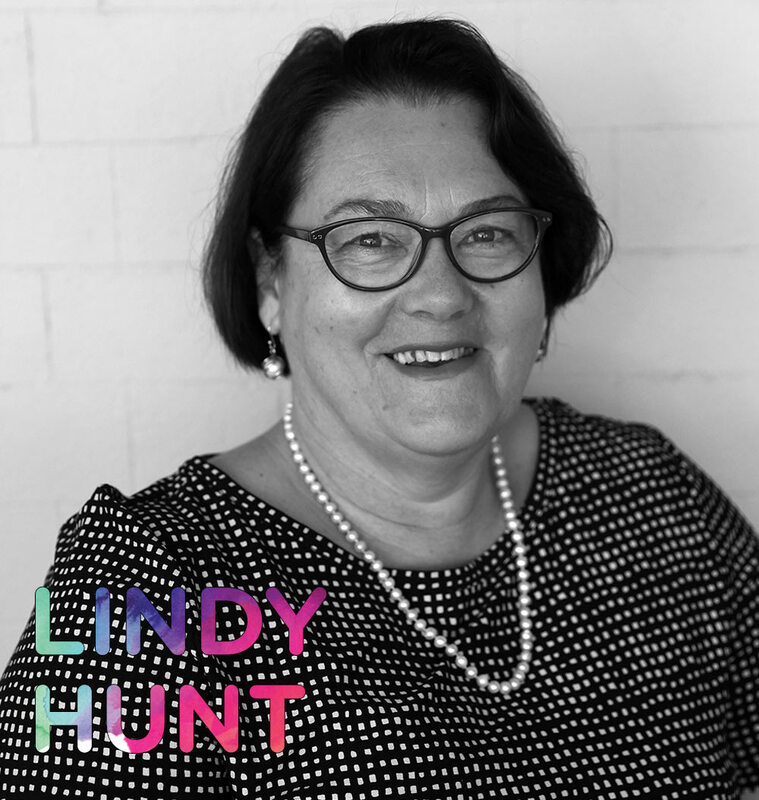 Lindy’s character strengths of creativity, kindness and appreciation of beauty & excellence support her ability to adapt her insights and experience to finding different ways to develop strengths of kids all over the Upper Hunter, contributing to the vision of Where there’s a Will. 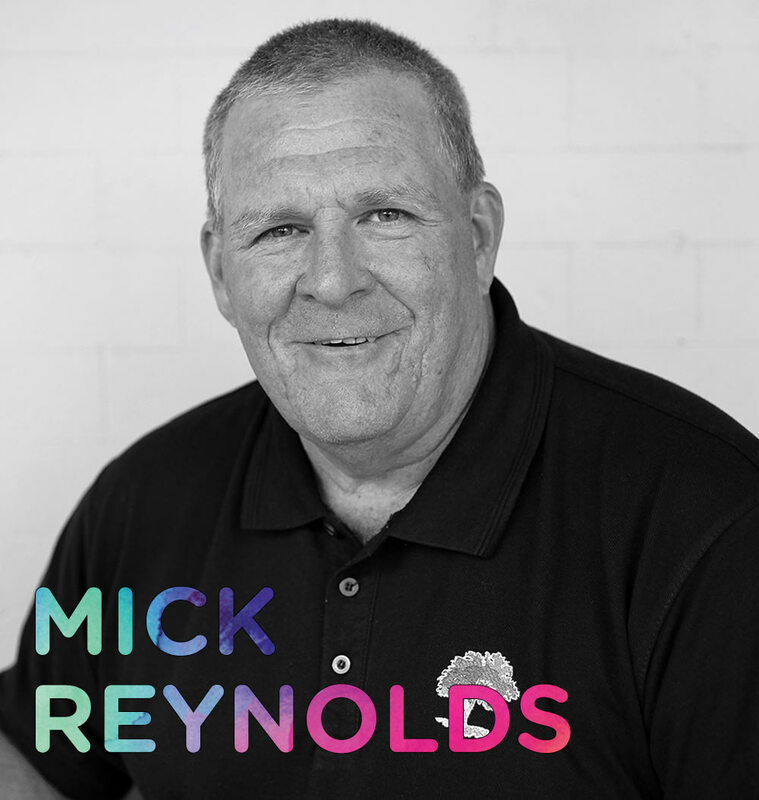 Mick Reynolds moved to Scone over 30 years ago to play rugby league and has been involved in the Scone Rugby League club ever since as a player, coach, committeeman and supporter. It was through this connection that he became involved with Where there’s a Will. Liaising between Where there’s a Will and Group 21 rugby league Mick helped to run the inaugural Where there’s a Will Round of League in 2017. It was such a huge success that it will continue as a regular event on the Group 21 calendar. And from that base, Mick has helped other sporting clubs to organise charity days that promote Where there’s a Will and raise funds as well. Perhaps his top character strengths: honesty; judgement; teamwork; bravery; and fairness reflect his love of sport and helping our Upper Hunter community. Certainly all these strengths contribute to his ability to support Where there’s a Will. He’s down to earth, approachable and fair. Combined with a great sense of humour, Mick is valued by all who come to know him. Having married a local, Tayce moved from Brisbane to Scone with her family in 2018. 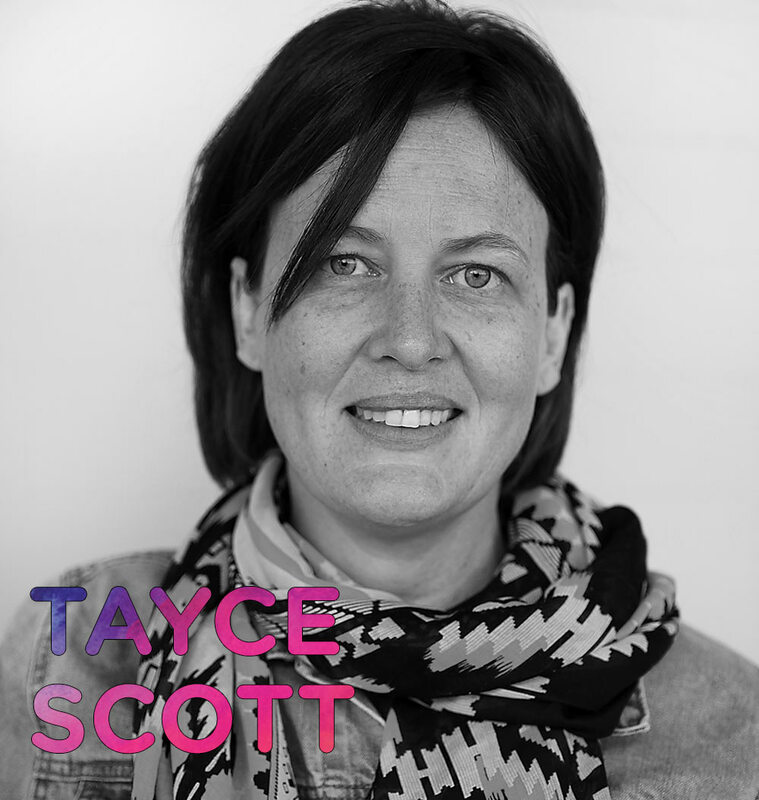 With creativity as her top strength, along with a number of years of psychology study, Tayce was drawn to the innovative approach that the team at where there’s a will are taking to improving mental health. Judgement, social intelligence, honesty and love are Tayce’s other top 4 character strengths. And within just a couple of months of working for Where there’s a Will, she’s drawn on all of these, along with her experience in change management to help the team here to navigate their strategic direction. She also brings experience in human resources, a vital specialty for any organisation, especially a young charity that is growing so quickly. 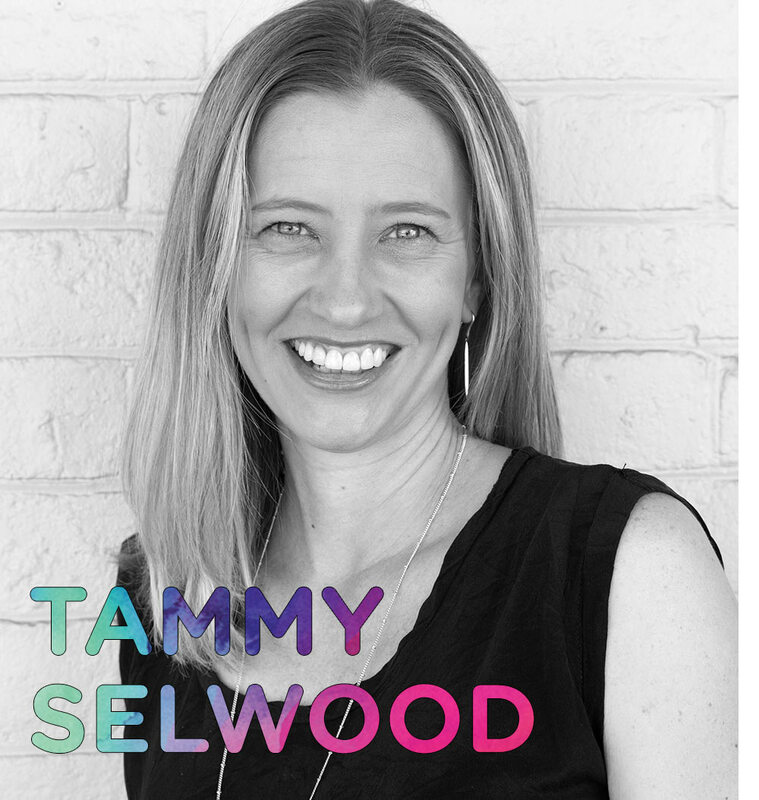 Tammy Selwood is a creative designer who has brought colour to our Where there’s a Will brand. She refreshed the Where there’s a Will logo and given creative direction to our brand, wherever it goes and whoever it touches. 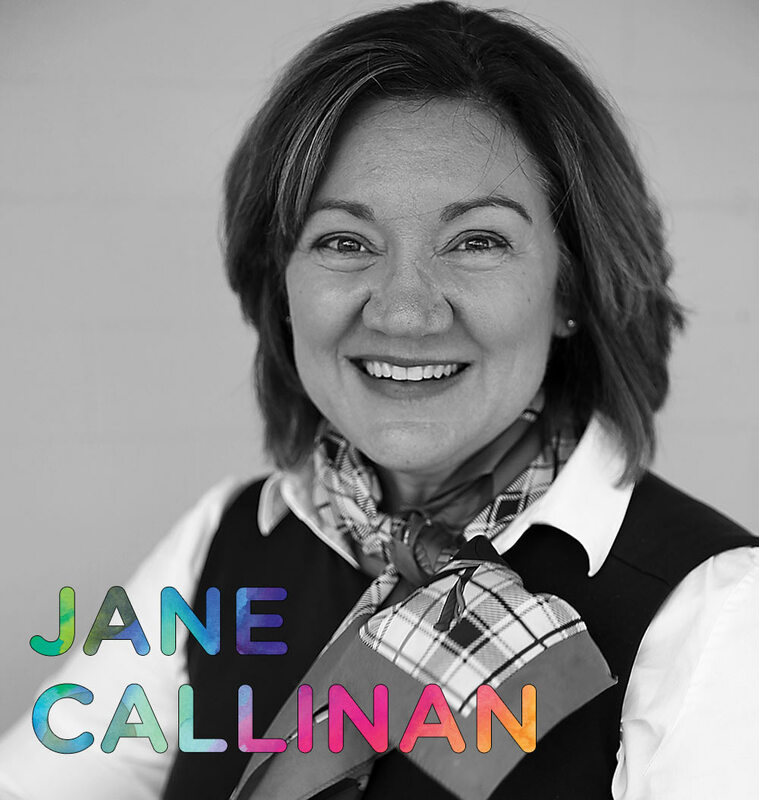 Using her top character strengths of: creativity, perseverance, self-regulation, honesty and judgement, she has helped us along a strategic path, using her marketing and business knowledge to create a brand that is growing beyond our beautiful tree, bringing colour to lives in the Upper Hunter. 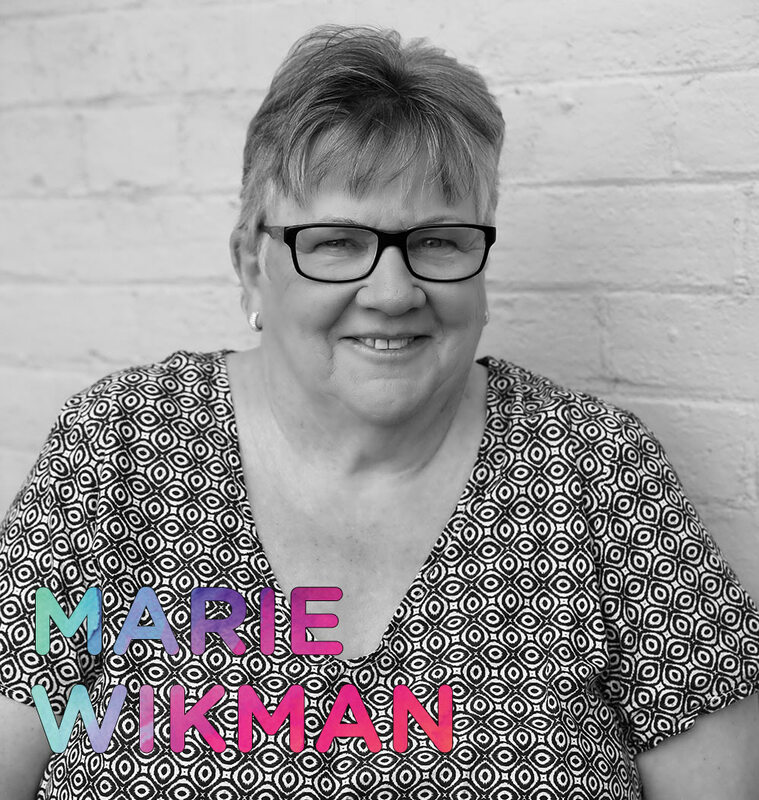 Marie Wikman has a twinkle in her eye that can make a difficult situation easier for many around her. Humour coupled with bravery are her top character strengths and her steady gaze convinces Where there’s a Will that as a team that they can get through anything. 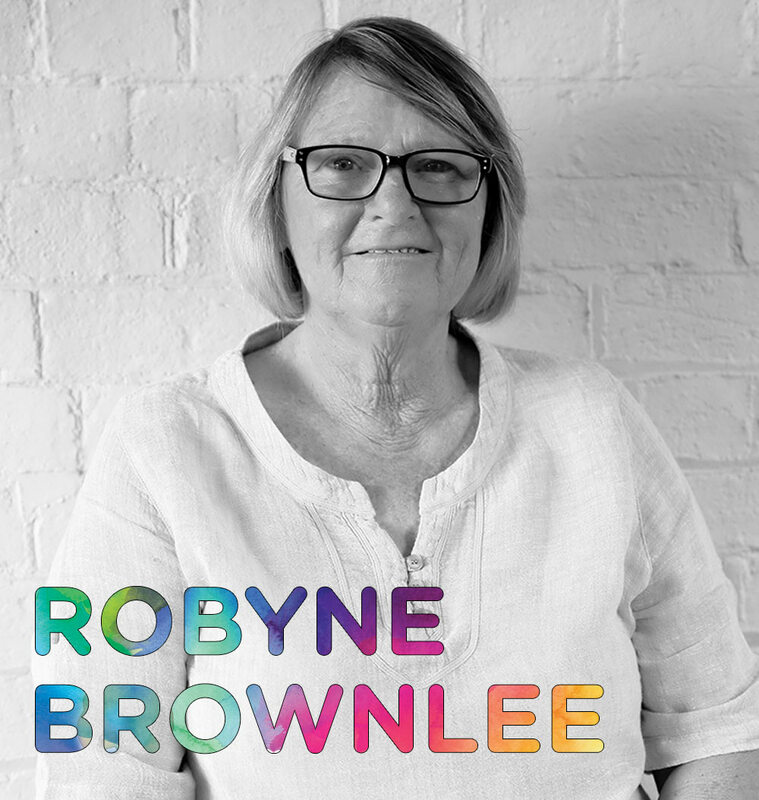 Kindness, love and honesty are her other top character strengths, in sync with her friend, Robyne Brownlee. Together they took on it on themselves to kick start a catering programme for Where there’s a Will. Not only have they provided delicious meals and snacks for the Where there’s a Will team in their planning sessions, they have supported training sessions, summits and the list goes on. They say food is good for the soul and we would back that up 100%. 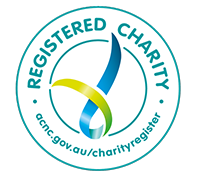 It is a very important component of being able to support our Upper Hunter community. And if that weren’t enough, Marie will be coordinating our branded merchandise for Where there’s a Will, continuing to bring colour to lives through the Upper Hunter and beyond. Polly has an empathetic calling to spread the word for Where there’s a Will and spread the word she does. She connects people and builds awareness through editorial opportunities, social and digital updates. 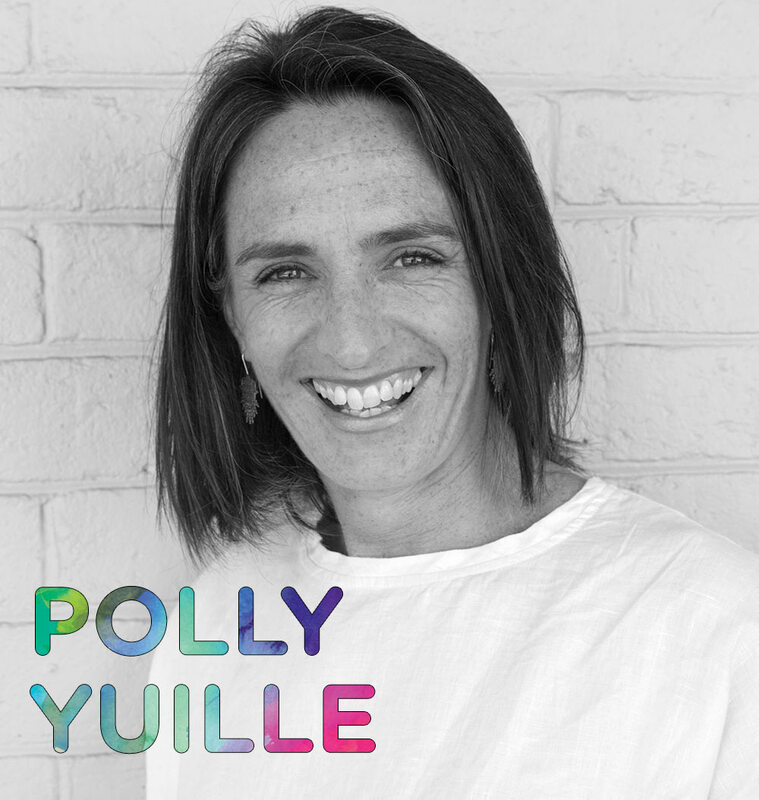 Polly is intuitive and driven by the vision of Where there’s a Will. Her top character strengths – love, curiosity and honesty help her to explore new ways to boost awareness knowledge of the Upper Hunter community through Where there’s a Will. With three growing boys, she is relishing the opportunity to bring them up in the Upper Hunter – a community that will support them to flourish.